Showing results by author "Patrick Schulte"
What would you do if money were no longer a concern? Surf the best breaks, sail oceans, climb mountains, build schools in third-world countries, write a book, raise Peruvian fainting goats? What would you do if you didn't have to show up for work tomorrow morning? 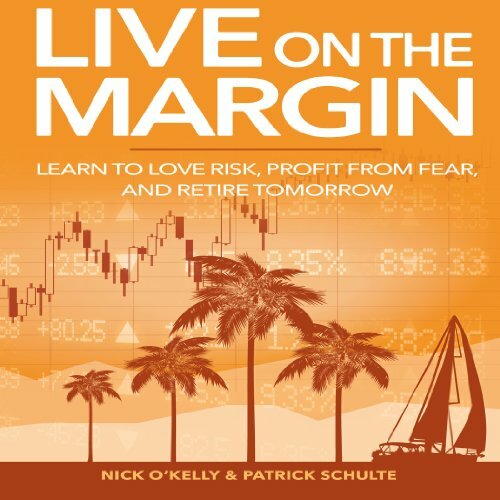 This book is about more than trading and personal finance strategies-we propose an entirely new way to evaluate risk, in life as well as in finances. 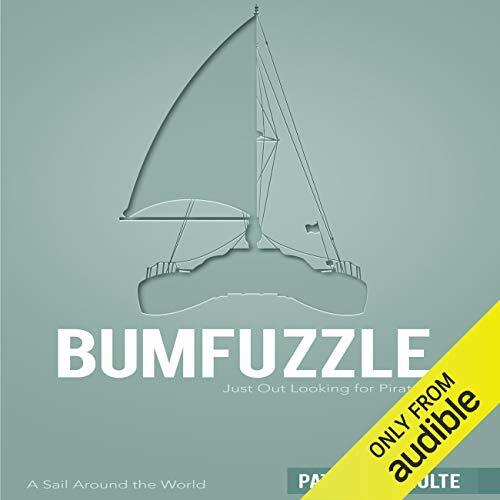 The story of a young couple who, without any prior sailing experience, decide one night over too many drinks that they are going to sail around the world. One year later they are bobbing around in the Bahamas on a 35 foot catamaran teaching themselves how to cross oceans in a small boat. Along their way they meet amazing people, visit locations only accessible by those on their own yachts, become television actors in Australia, minor celebrities in Puerto Rico, and generally have a great time of it all.